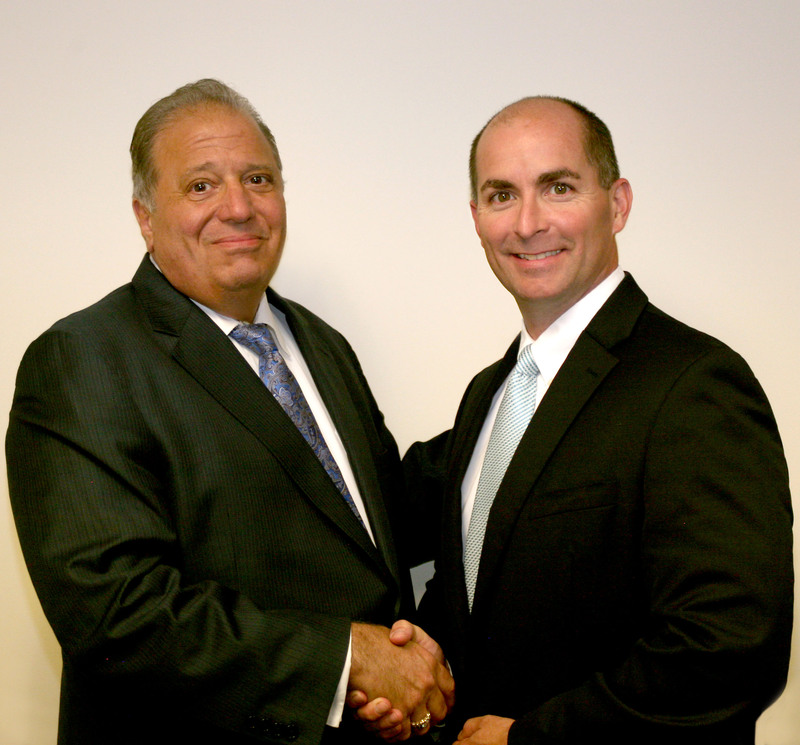 Cassisi & Cassisi, PC is a tenacious law firm committed to client success in Motorcycle Accidents cases. Based in Mineola, we are known as fierce litigators in the courts throughout all of New York and nationwide. Our attorneys have the necessary persistence to help you prevail in your legal conflict. We have over a half a century of combined legal experience and we are determined to win. Read our profiles to learn more about our qualifications. 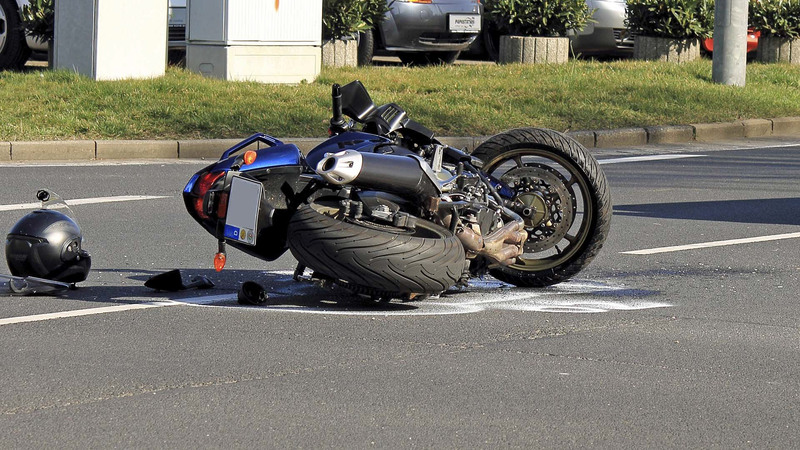 Motorcycle Accidents: Motorcycle accident injuries can be catastrophic. If you have been involved in motorcycle accident, our tenacious attorneys fight to get you the compensation you deserve. We believe that reckless motorists should be held accountable for your injuries. When you retain the services of Cassisi & Cassisi, PC, you can be assured that your attorney will pursue your case with zeal. Cassisi & Cassisi, PC believes that you are entitled to strong representation. Let our lawyers take command of your legal situation. Our offices are conveniently located in Mineola. Call the firm at 877-206-5732 to arrange your consultation or contact the firm online.